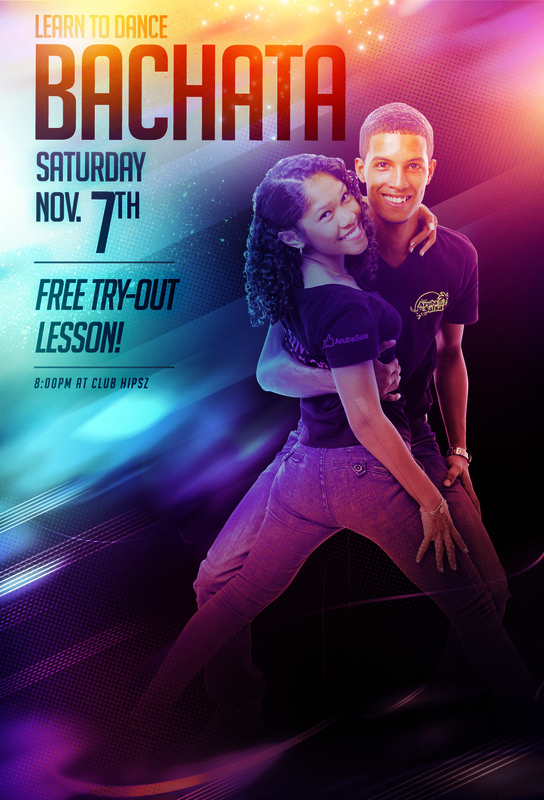 FREE Try-Out Lessons from November 2nd till November 8th! Did you miss our Open House? Relax... you can still join our FREE Try-Out lessons this whole week! Space is limited, so call or whatsapp 593-7506 today! Newer PostUPDATE: BACHATA BOOTCAMP IS SOLD OUT! Older PostArubaSalsa nominated for a "Best of Aruba Award"